Wallace has a lot going for it, not the least of which is the town’s way with throwing a party. 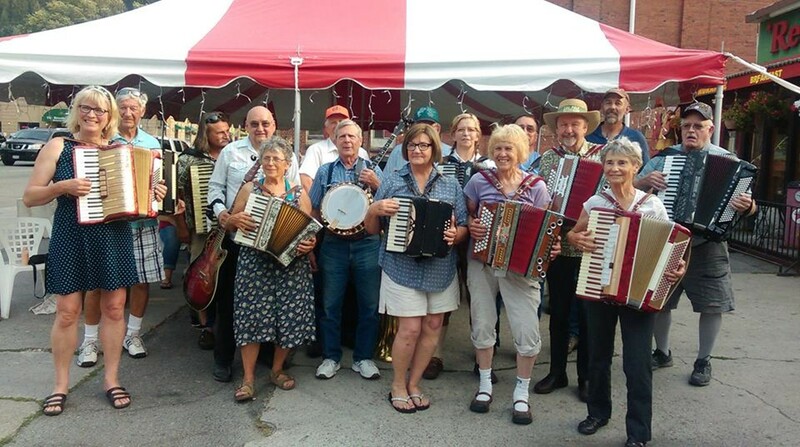 The summer months are jam-packed with community celebrations, including the upcoming Huckleberry Festival (Aug. 17-18) and, this weekend, the Wallace Accordion Jubilee hosted by the Red Light Garage restaurant and antique shop. It’s three days of solo performances by visiting accordion players, parades and a Sunday accordion church service, because nothing screams a deep sense of faith quite like the sound of polka. Add a dose of dancing and food and you have the makings of a weekend unlike any other you’ve had this summer in a town that’s always known how to have a good time.